Welcome to The Social Smarts Foundation, Inc. The Social Smarts Foundation, Inc. will run a weekly social skills program for children in grades K-3. 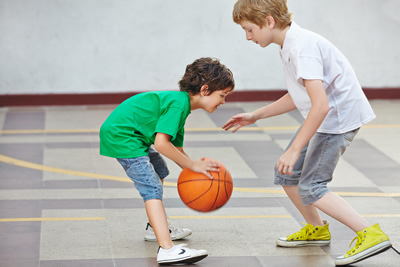 The program is an afterschool playdate that is facilitated by behavioral specialists. 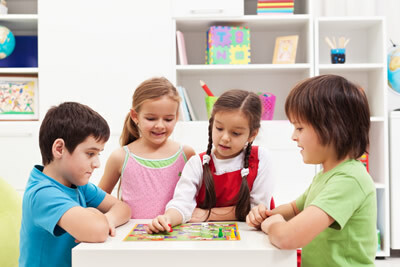 Sessions focus on acquiring social skills through cooperative building (i.e. 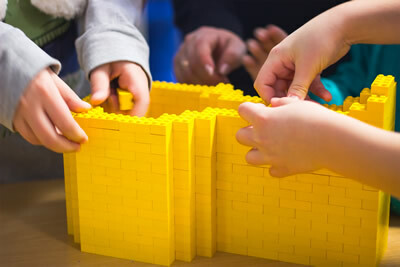 Legos/K'NEX), popular sports, and typical playdate activities. Children who have mild to moderate special needs, as well as typically developing children who may have some areas of social weakness, will benefit the most from this program. Social Smarts mission is to provide children with an opportunity outside of school hours to learn and practice social skills with their peers.